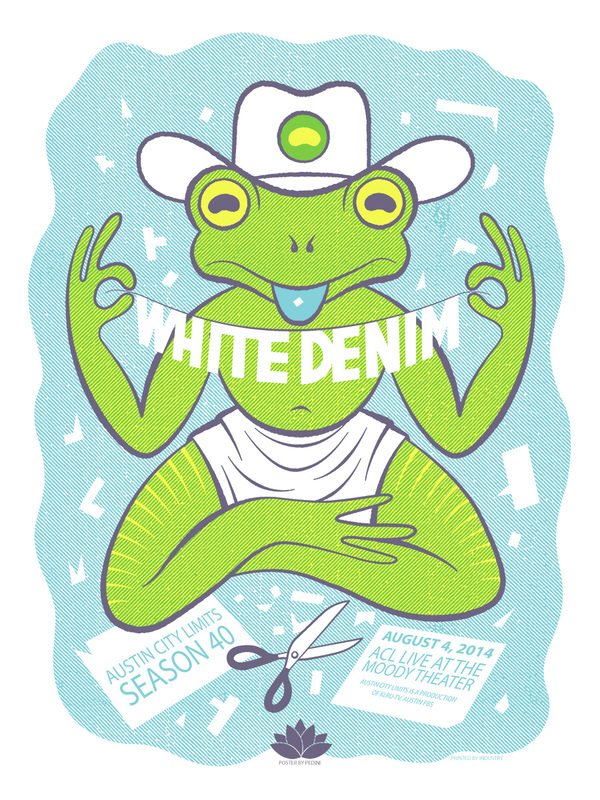 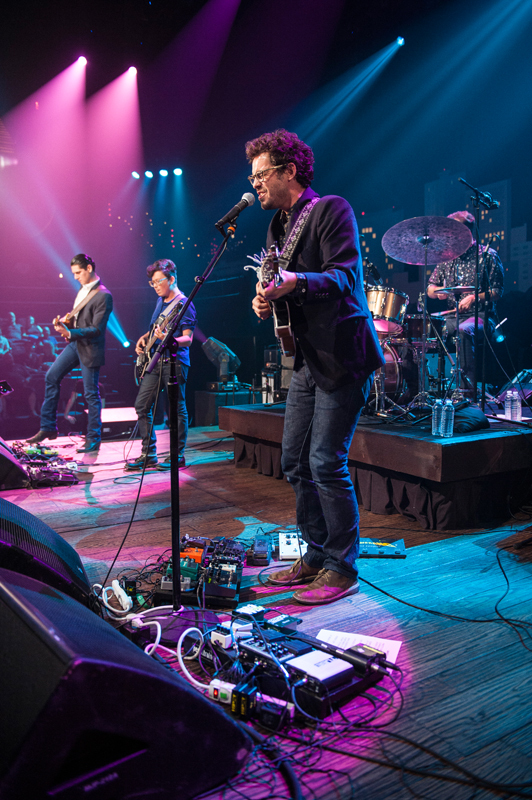 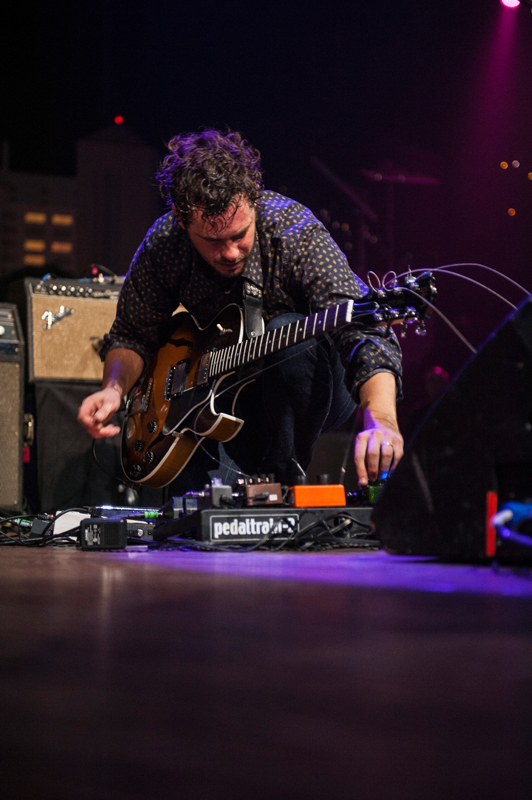 Mixing crunching punk energy, scorched psychedelia, Southern rock and knotty funk, White Denim hits the heart of a wide audience, specializing in manic, spirited live performances. 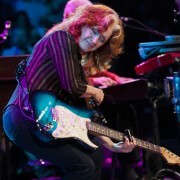 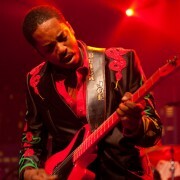 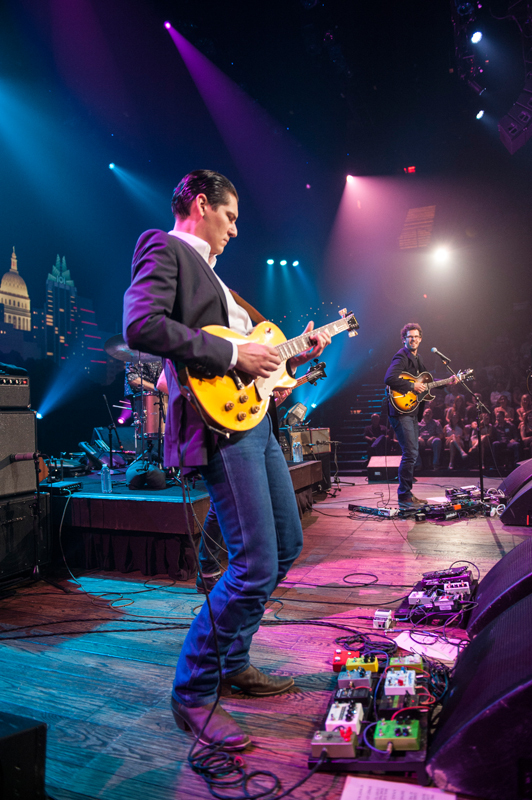 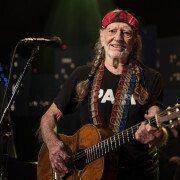 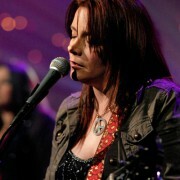 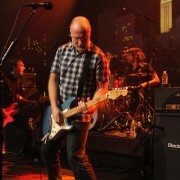 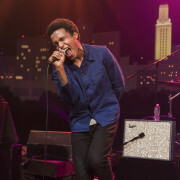 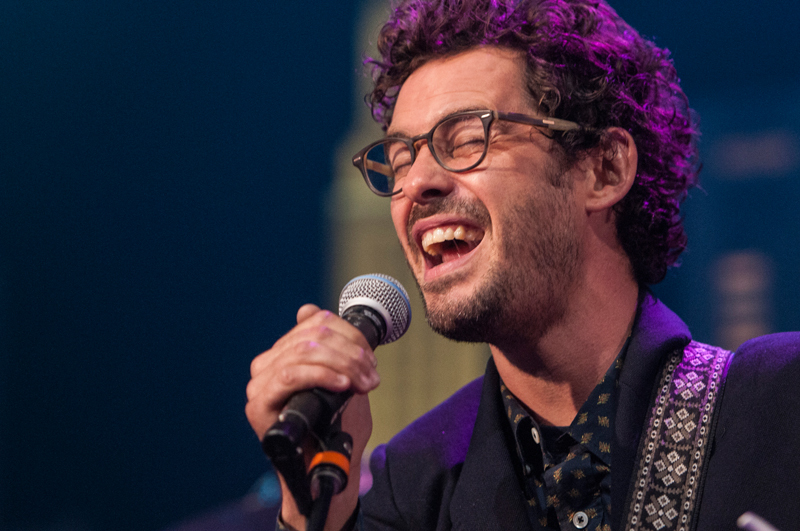 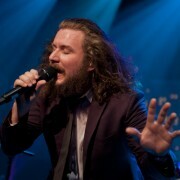 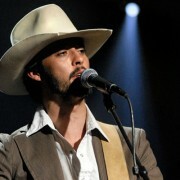 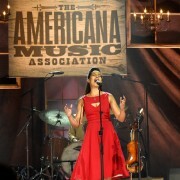 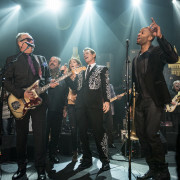 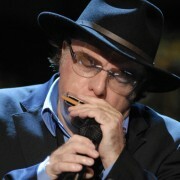 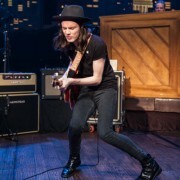 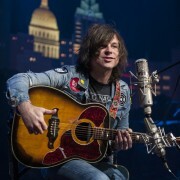 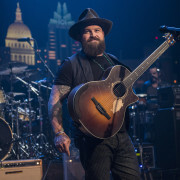 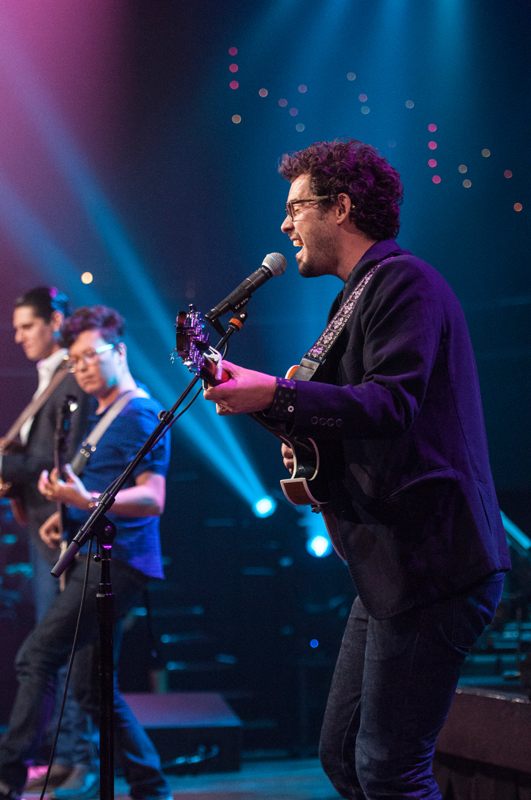 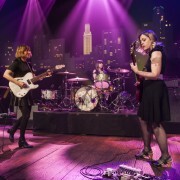 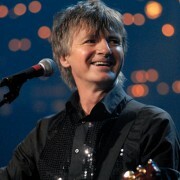 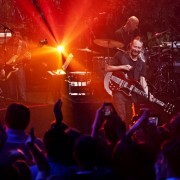 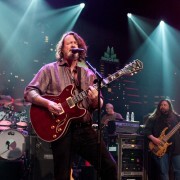 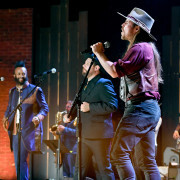 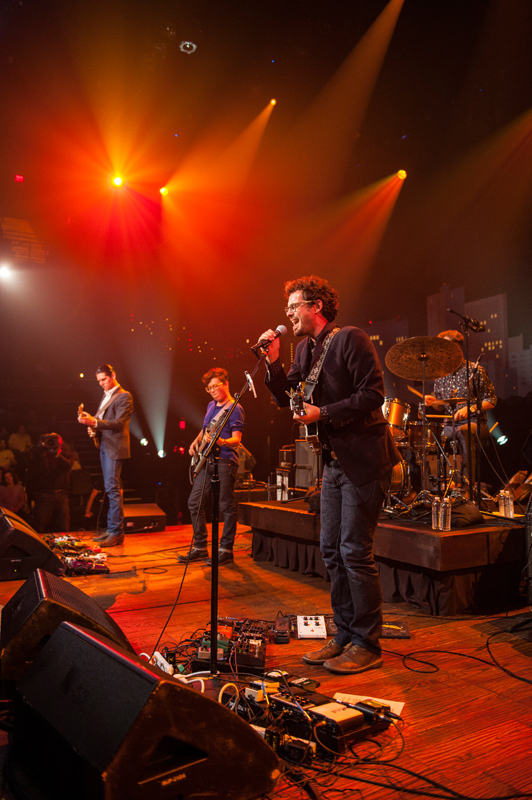 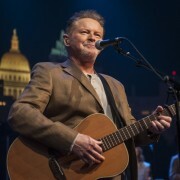 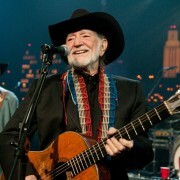 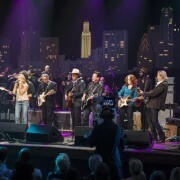 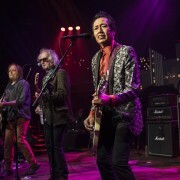 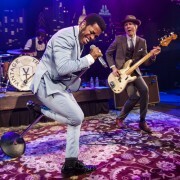 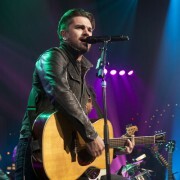 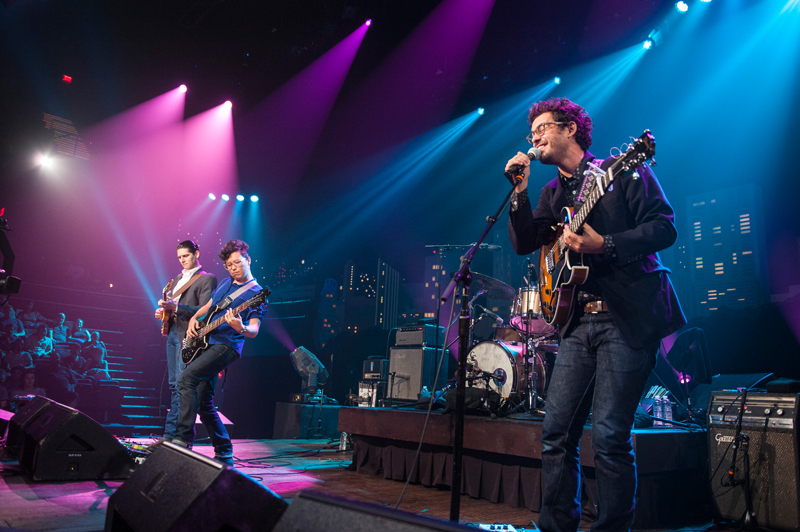 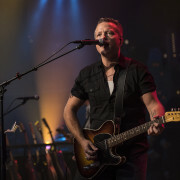 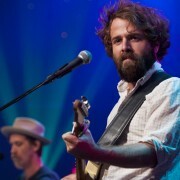 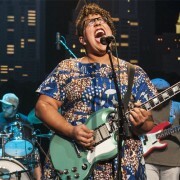 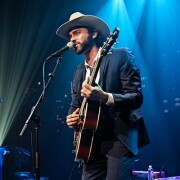 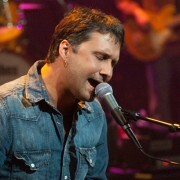 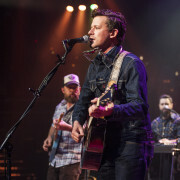 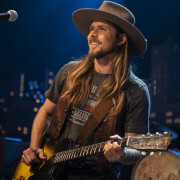 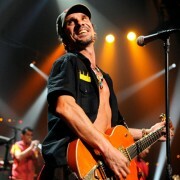 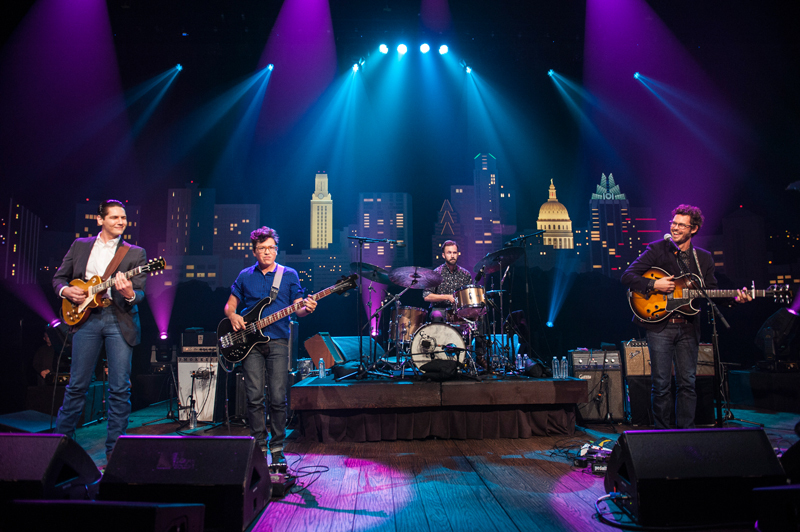 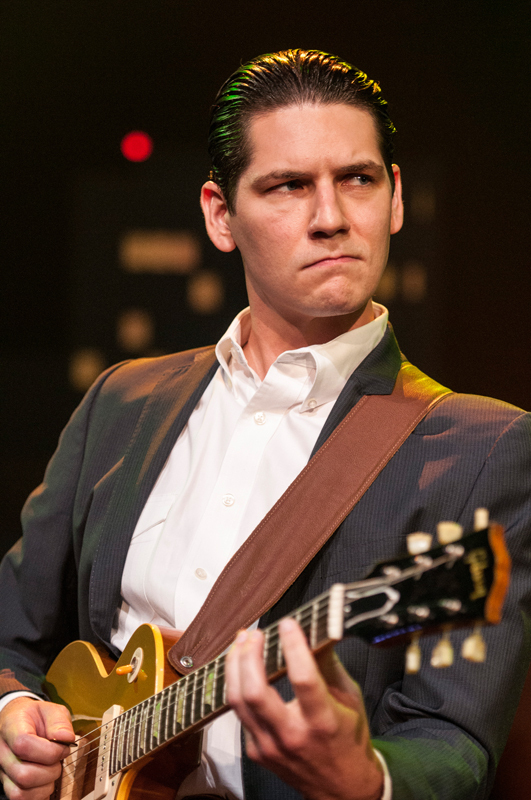 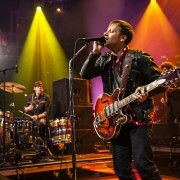 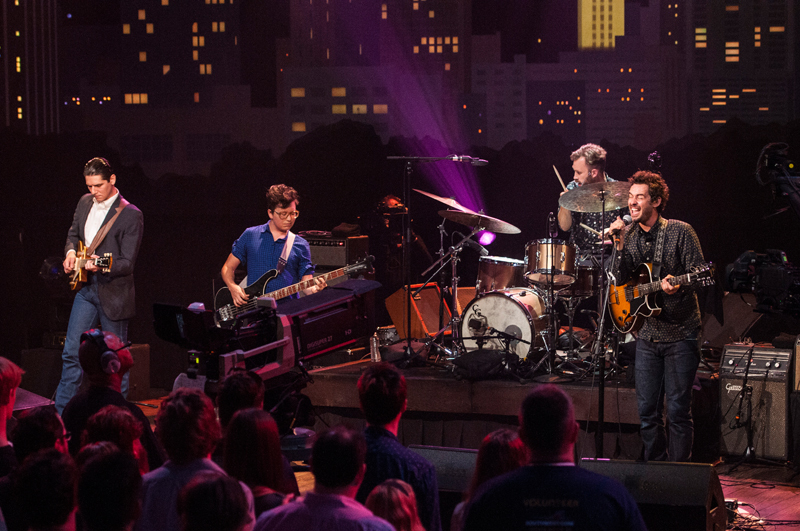 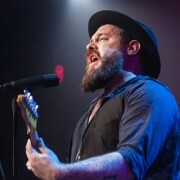 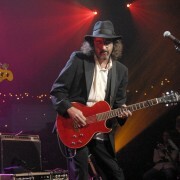 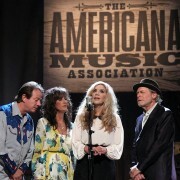 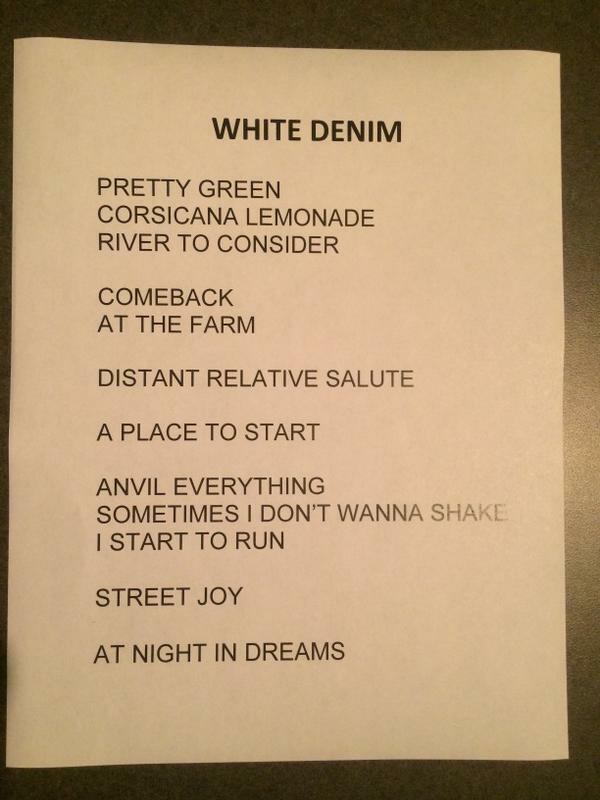 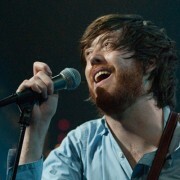 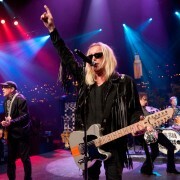 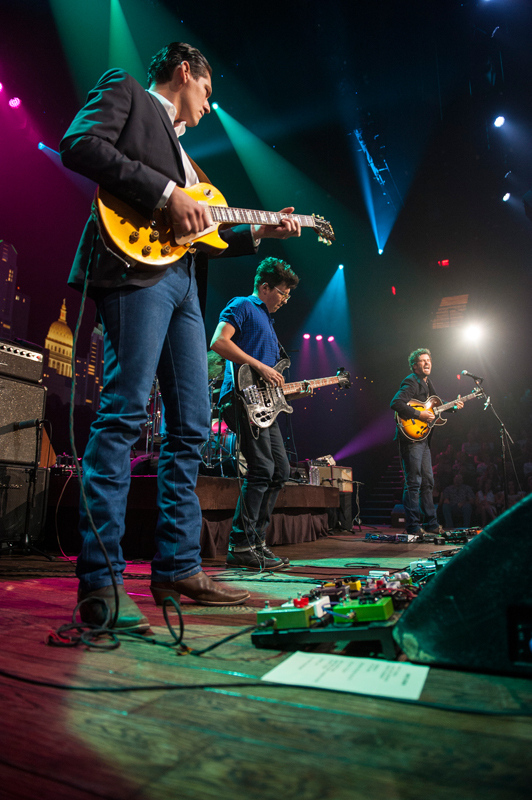 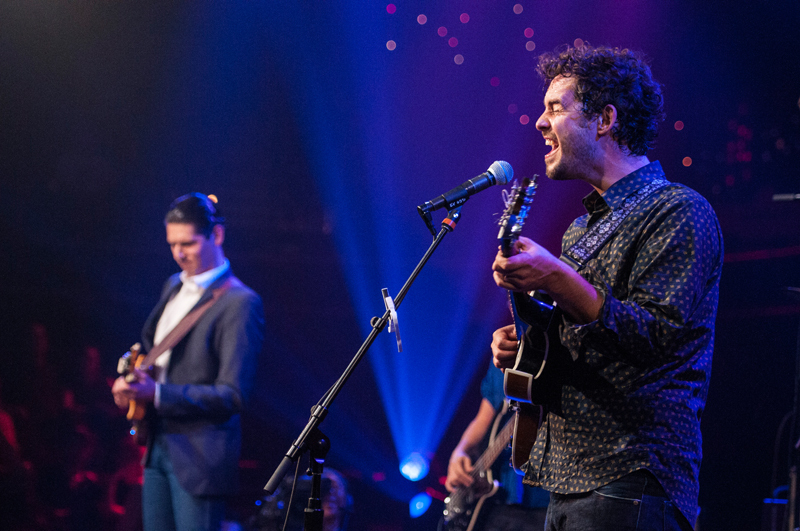 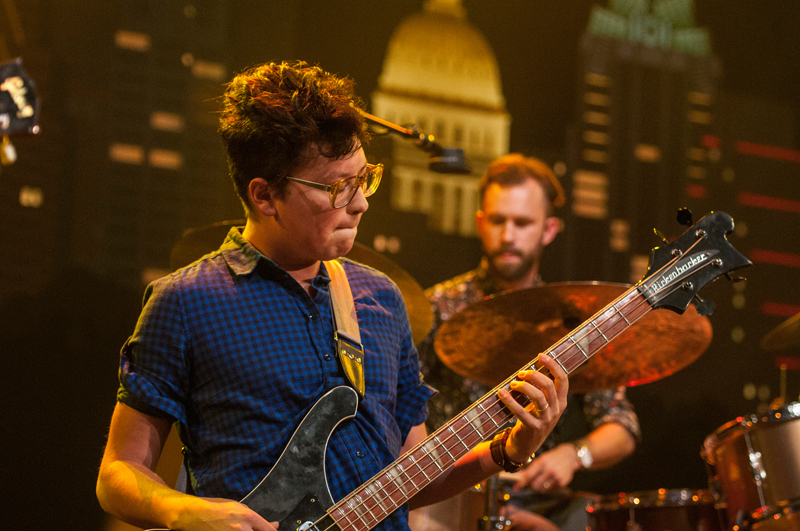 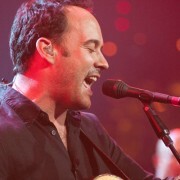 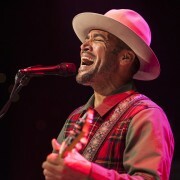 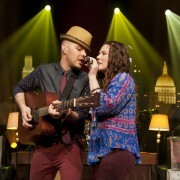 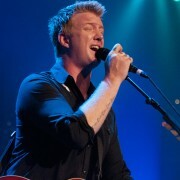 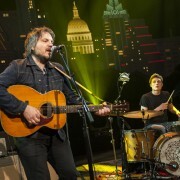 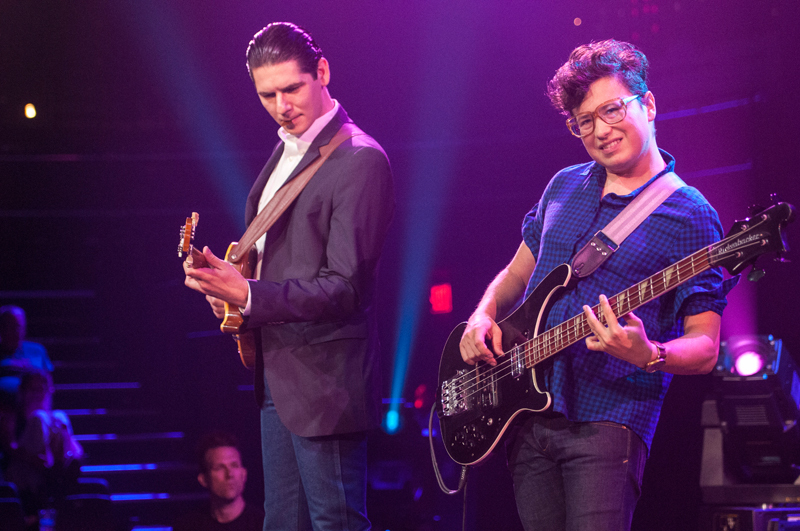 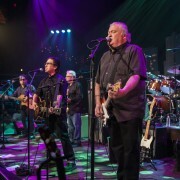 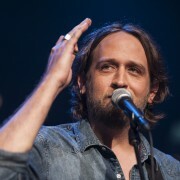 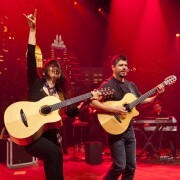 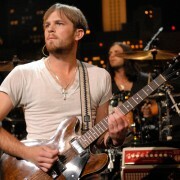 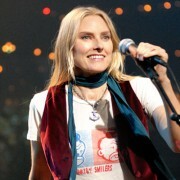 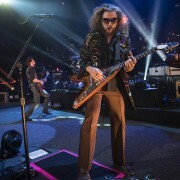 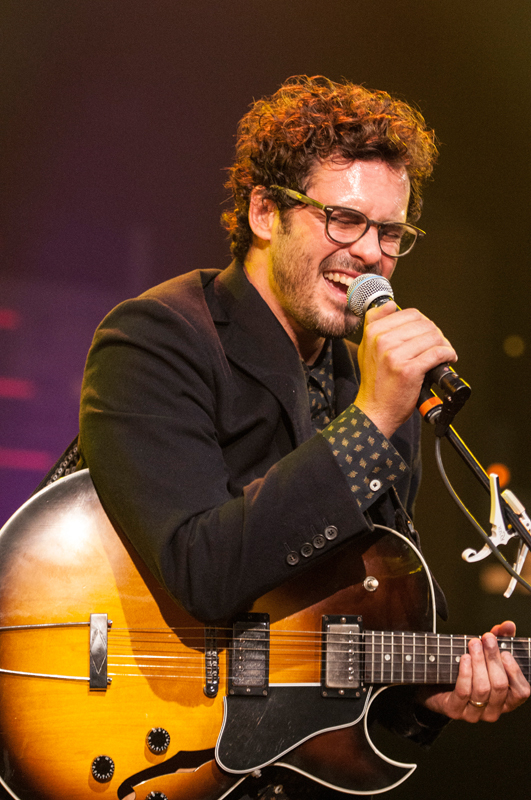 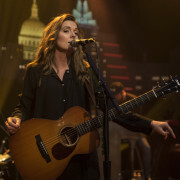 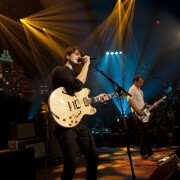 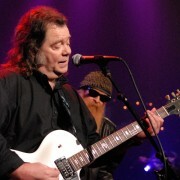 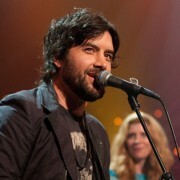 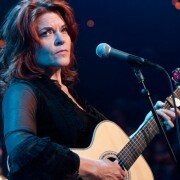 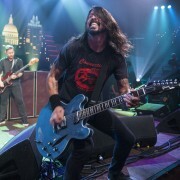 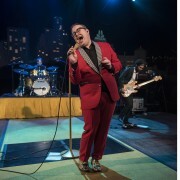 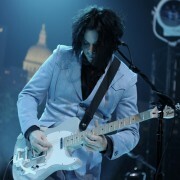 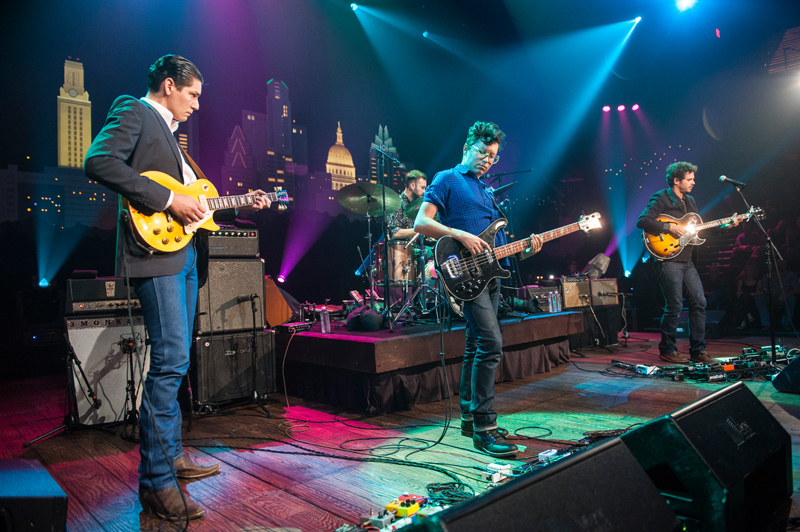 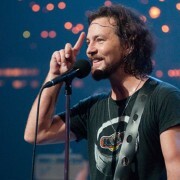 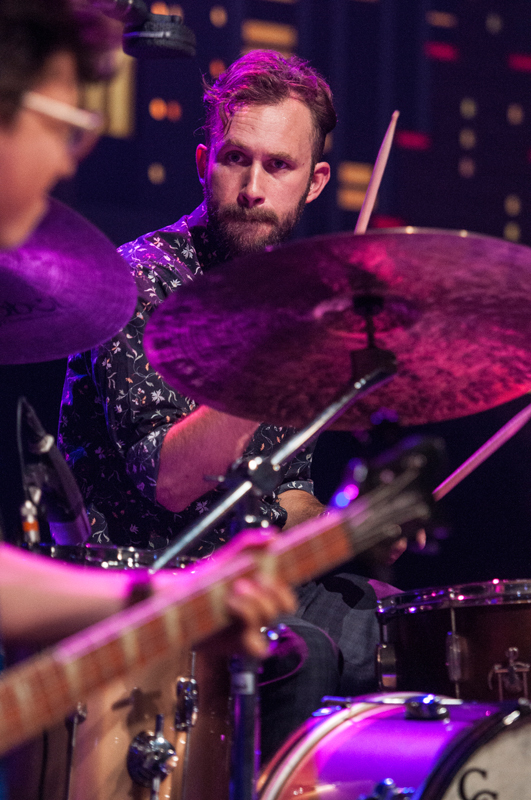 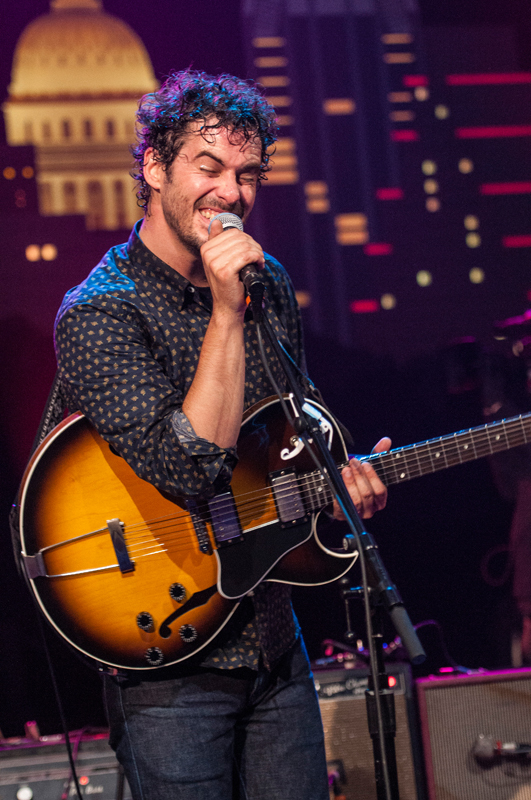 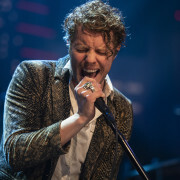 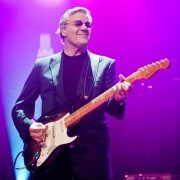 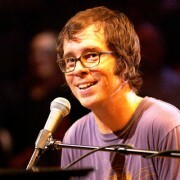 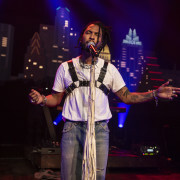 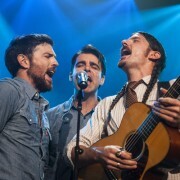 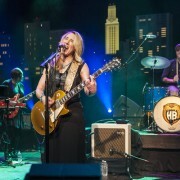 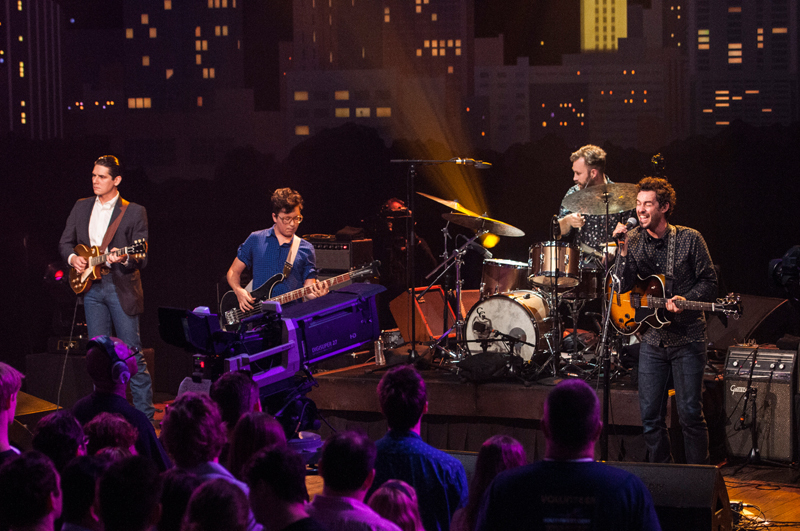 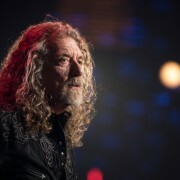 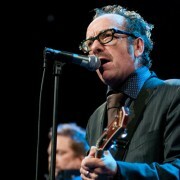 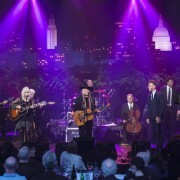 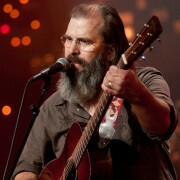 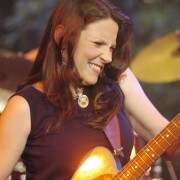 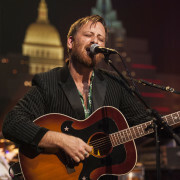 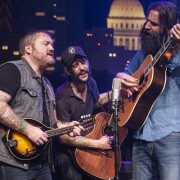 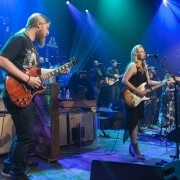 The Austin band makes their Austin City Limits debut performing songs from their fifth album Corsicana Lemonade. 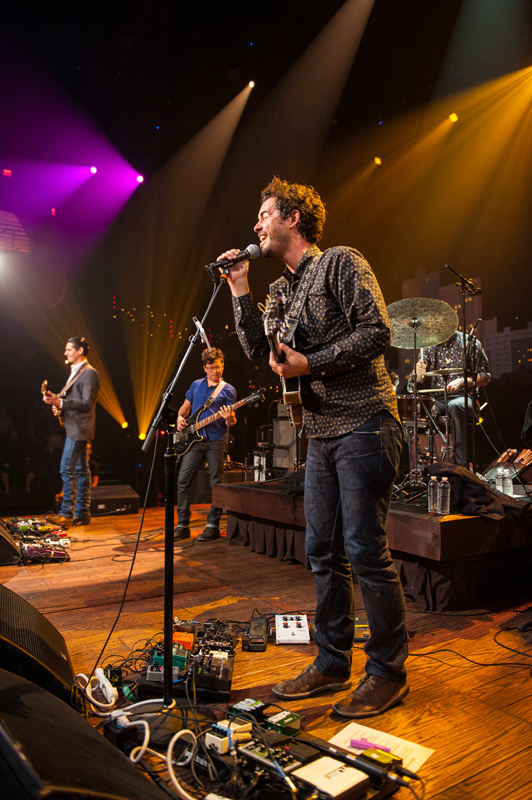 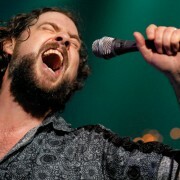 White Denim formed in 2005 and played locally while recording their first EPs in drummer Joshua Block’s trailer. 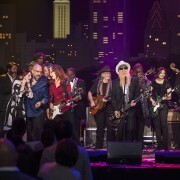 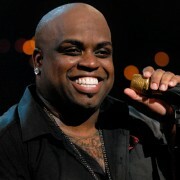 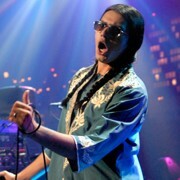 The funky group quickly gained popularity and was named “Best New Band” at the 2008 Austin Music Awards. 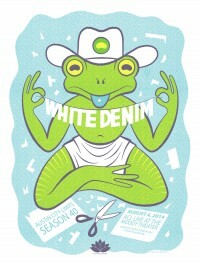 With each new album, White Denim has shown their vast knowledge of different musical genres, fusing things so that nothing fits perfectly into one categoy. 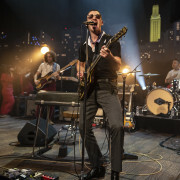 “Their ability to synthesise this knowledge makes them one of the most thrilling forces in rock music right now,” wrote MOJO. 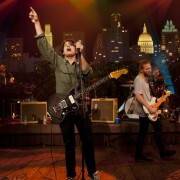 Corsicana Lemonade, the band’s newest release, “is the sound of their universe taking shape,” said The Line of Best Fit. 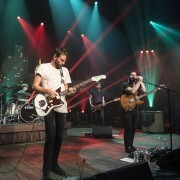 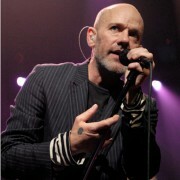 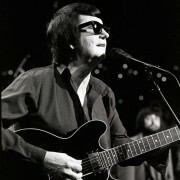 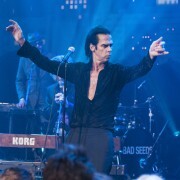 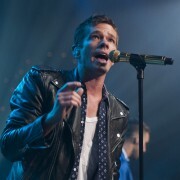 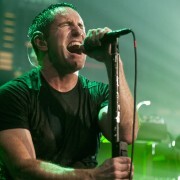 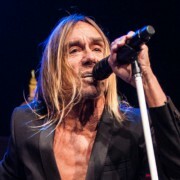 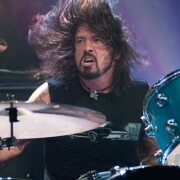 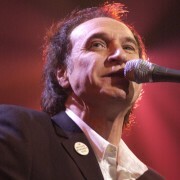 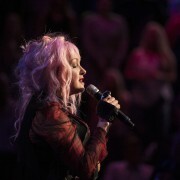 The record was almost entirely recorded live with full-band takes, ensuring a lived-in feel that captures the band’s live energy. 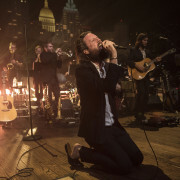 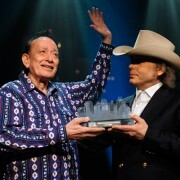 The album was completed in a makeshift sutdio in a house overlooking Lake Travis.